You can't expect knowledge to hit you over the head. Does your child need to repeat school work or tutor to catch-up on missed lessons? Do you have no time to help your kid with home-work or a school project? Are you preparing for your entrance or talent exams? Do you need to dig deeper into a specific subject? We will provide you with an experienced private lecturer to suit your needs and purposes.  Whether it is math, grammar, physics, chemistry, biology or another subject, school support or tutoring, entrance exam preparation for secondary school, university or art schools, we will get you what you need. The selected lecturer will first analyze your current knowledge and competence in view of what you wish to achieve and then choose the best suited way to reach your goal. He or she will always adapt to your personal abilities and ambitions. At Play Day we know no limits or barriers. We will find you an instructor for any course you dream of. In case of outage or unsatisfactory cooperation, we will exchange your lecturer/tutor/instructor at any point during the course for free. You can choose to take your selected course in the language that you understand. Or you can get two in one course by taking lessons in a foreign language that you wish to improve. If you have neighbors or friends with similar interests that want to take part in the same course as you, you can get the course for free! We own a wide ranging database of experienced lecturers/tutors/instructors that are experts in their subject and are experienced in teaching. We are partners with several bonus programs that allow you to select our services as part of your company remuneration package.